Petkii is the latest sharing economy website to launch in Panama and it allows pet owners and sitters to connect so that you can leave for your vacation with peace of mind or make some extra cash as a sitter. As a dog owner, one of my biggest frustrations of going on a trip is finding someone to watch my dog. There are plenty of pet hotels in Panama and they are nice for a short trip but I’d prefer to have my dog stay in someone’s home. I was super excited to hear that a new service called Petkii has launched in Panama that allows pet owners to find pet sitters or dog walkers. Para tu comodidad y seguridad de tu mascota: 👁️‍🗨️Verificamos a nuestros cuidadores antes de agregarlos a la plataforma. 💬 Requerimos foto reportaje durante la estancia de tu mascota con el cuidador. 💳 Facilitamos y garantizamos el pago tu servicio a través de nuestro sistema certificado y confiable online. Registering as a pet owner is easy (it is in Spanish but easy to figure out if you don’t speak it) and once you are registered you can upload a photo and bio about your pet. You can actually register any type of pet: dogs, cats, birds, etc and then just do a search for the dates you will be away and a list of available pet sitters will be shown. If you want to be a pet sitter or dog walker you can also register and make some extra money doing something that you enjoy! 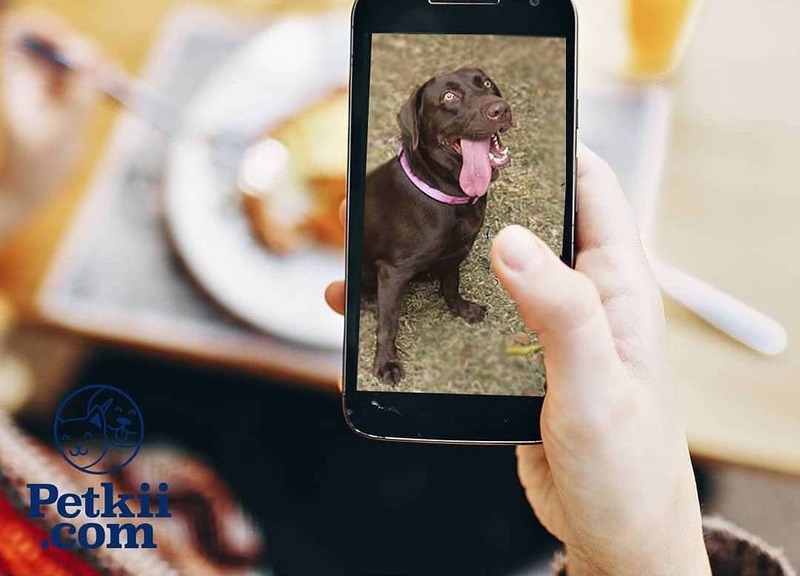 After creating an account you will be verified by Petkii and are required to send the pet owners a daily photo of their pet during their stay. All payments are conveniently handled through the website. To get started using Petkii, visit petkii.com and be sure to follow them at @petkiipanama on Facebook and Instagram for their latest updates.